Standing out from the crowd is crucial to getting the consumer to choose your bottle of wine amongst the sea of others. However, this doesn’t necessarily mean that wineries need to have the brightest, most outrageous label on the shelf. 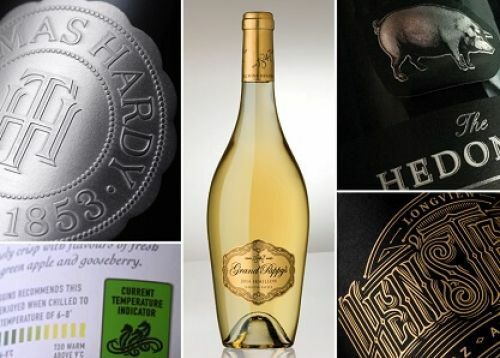 BTN interviews Nina Chalmers, Director of Graphic Language Design, on modern wine label innovations being used by stand-out category leaders. 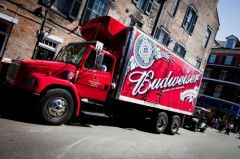 BTN: Visibility is an important factor in successful label design – how can you make sure your branding is clear and precise, but not too gaudy for the overall market. Nina: The most important factor to take into consideration is whom you are aiming to attract with your branding and packaging design. You simply cannot appeal to everyone. Initial wine selection, like art, is subjective and comes down to personal taste. The consumer needs to feel compelled enough to pick up the bottle and start the sensory of experience of enjoying. Obviously, the design plays a role, but it’s also the look and texture of the paper stock, the bottle weight and shape, as well as the addition of glinting foils and tactile embossing that provide elements to the touch side of the sensory experience. The extent of embellishment and quality of paper stock and bottle choice comes down to budget, so your price point needs to be considered at the start of the label design process. A successful brand will evoke some kind of emotional response in the intended consumer. This may be through colour, texture or even humour. Imagery on the label could remind them of a place they’ve visited, or give the impression of luxurious quality. It is generally accepted that bright, quirky designs are associated with less expensive wines, while more classic labels with a thicker white or cream paper and limited colour palette are associated with higher end wines, but there are always exceptions to the norm. What technical details should brand owners be aware of when designing their label? What types of interesting labels are coming out that utilize some sort of 'extra' feature and how do they fare in the market? Are there important factors to consider in terms of selecting the colour of your label? 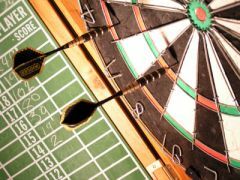 As the owner of a beer, wine or spirits distributor, you have to ask yourself and your management team, how well did we do? 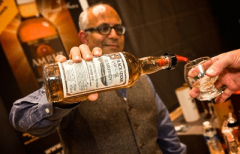 BTN Interviews fine spirit importer PVI Global’s Raj Sabharwal on effective programming and sales strategy for premium spirits and gets his top 5 tips for successful expansion.